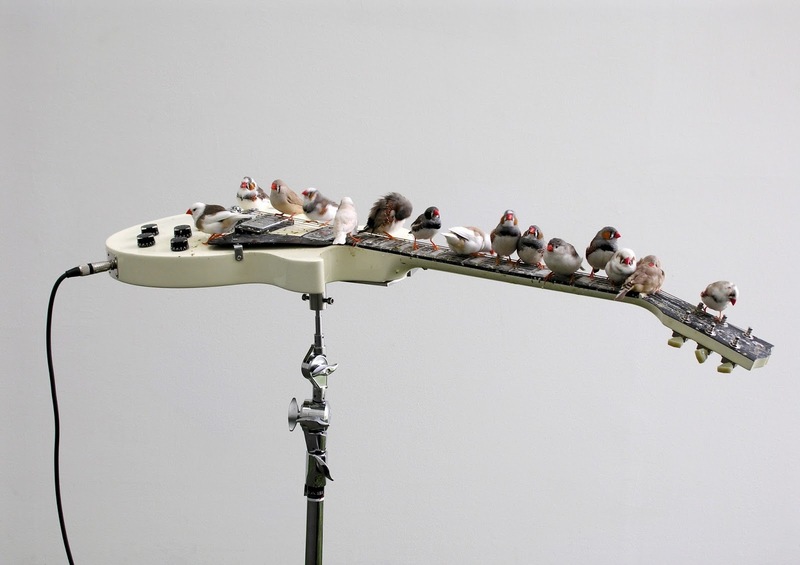 French artist Céleste Boursier-Mougenot is a trained musician and composer whose installation featuring 70 zebra finches and a slew of tuned, amplified guitars will be on display at the Peabody Essex Museum (Salem, MA). 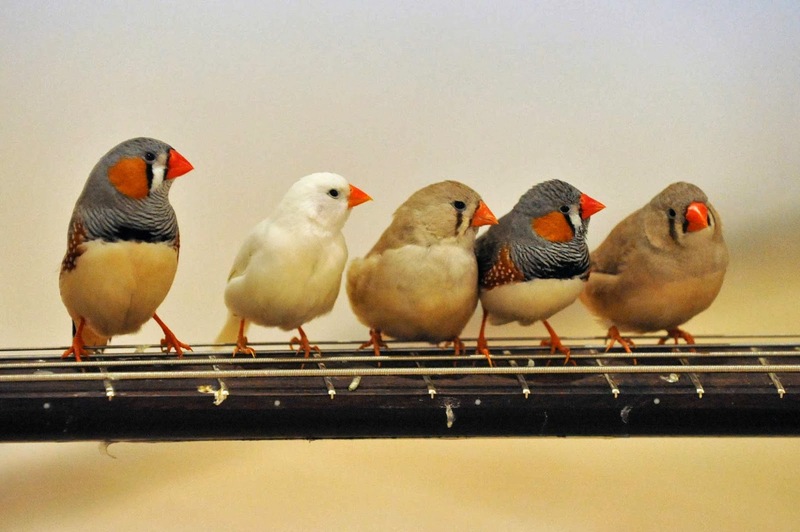 As the birds nest, feed, flock, and perch on guitars and cymbals, the sonic experience unfolds. 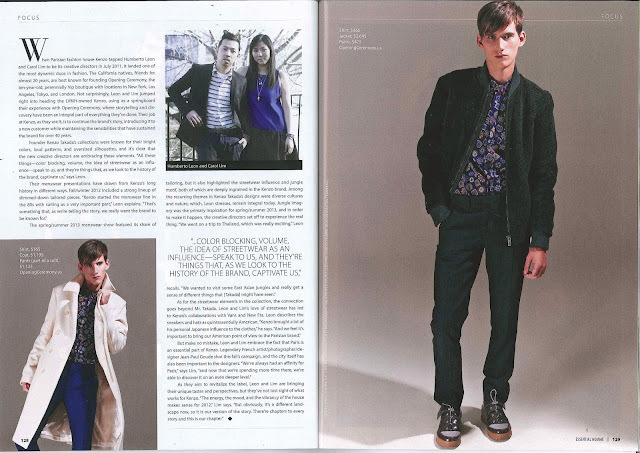 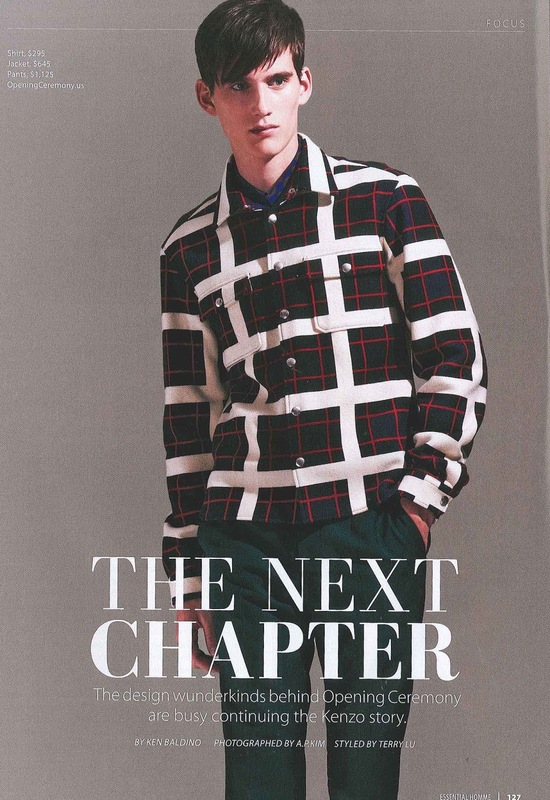 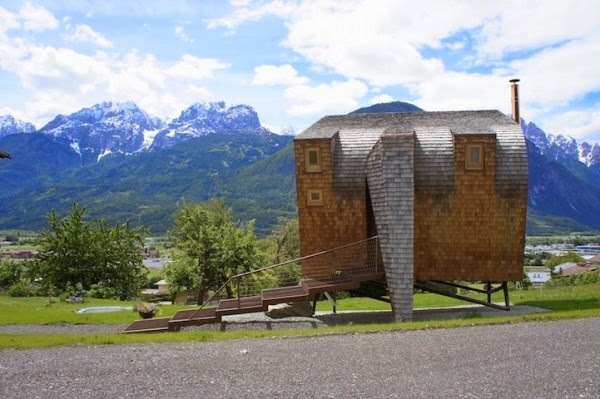 The piece was originally designed for the Barbican's Curve Gallery in 2010, but will be on view on in the P.E.M. 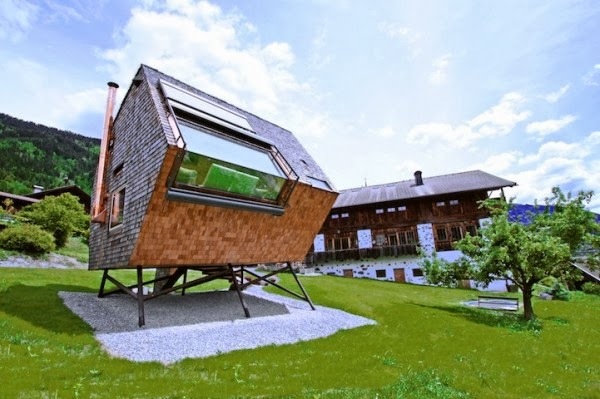 's 2,000-square-foot walk-through aviary starting on January 18. 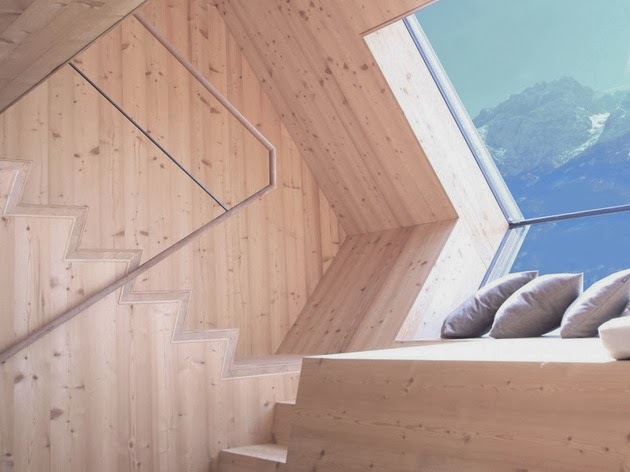 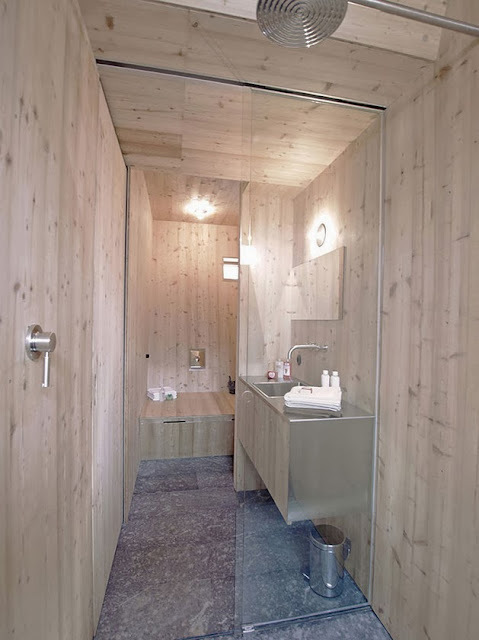 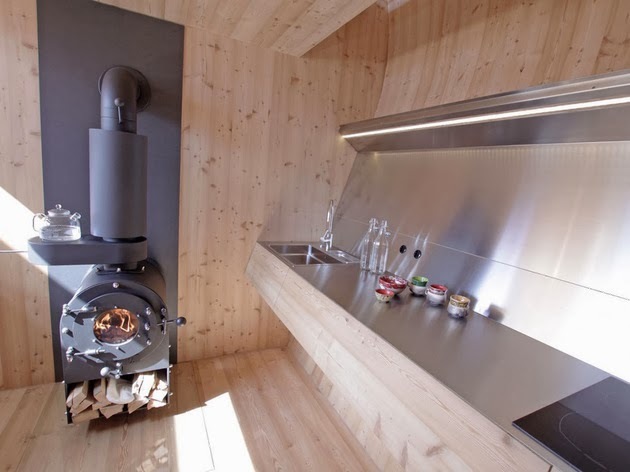 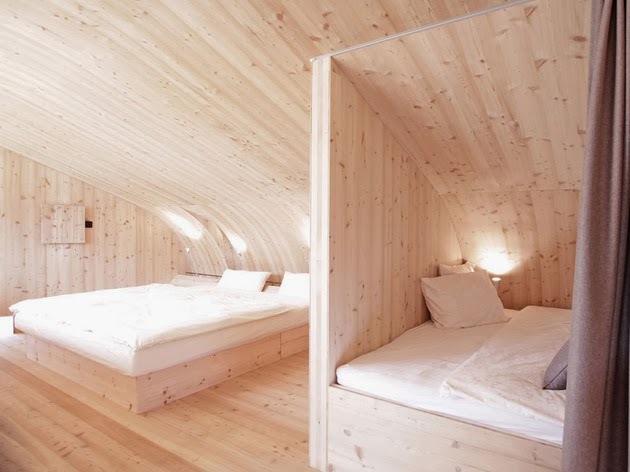 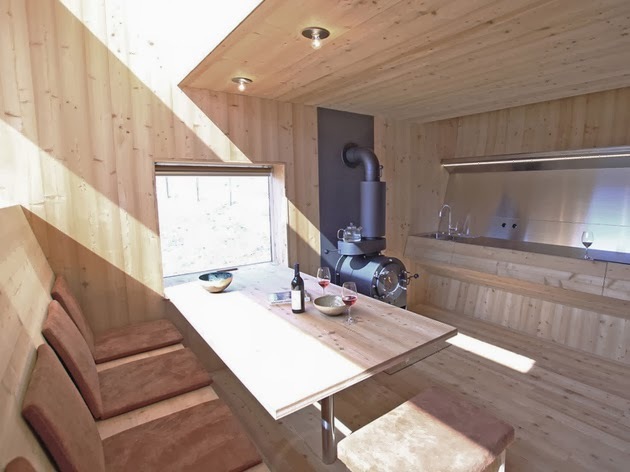 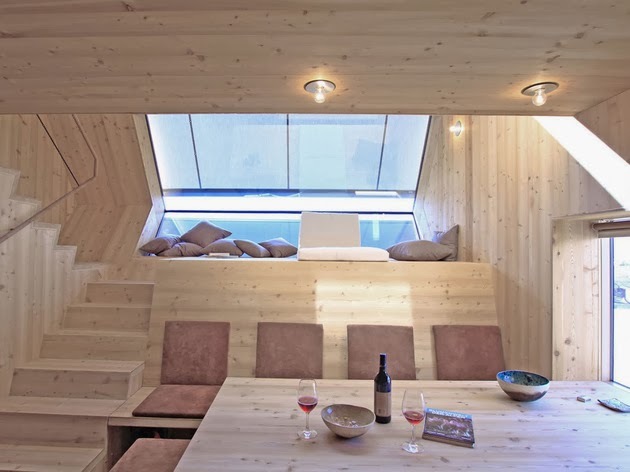 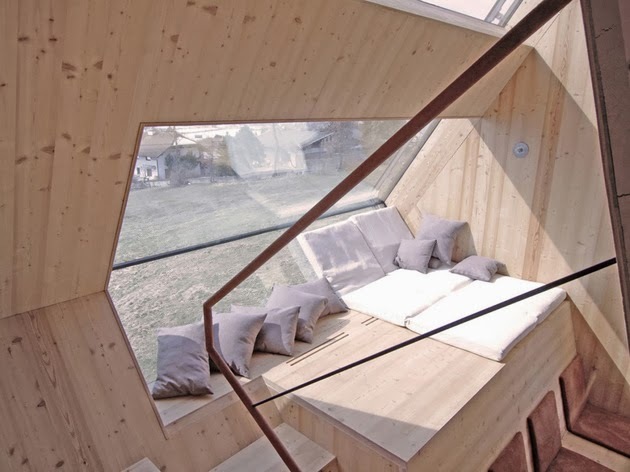 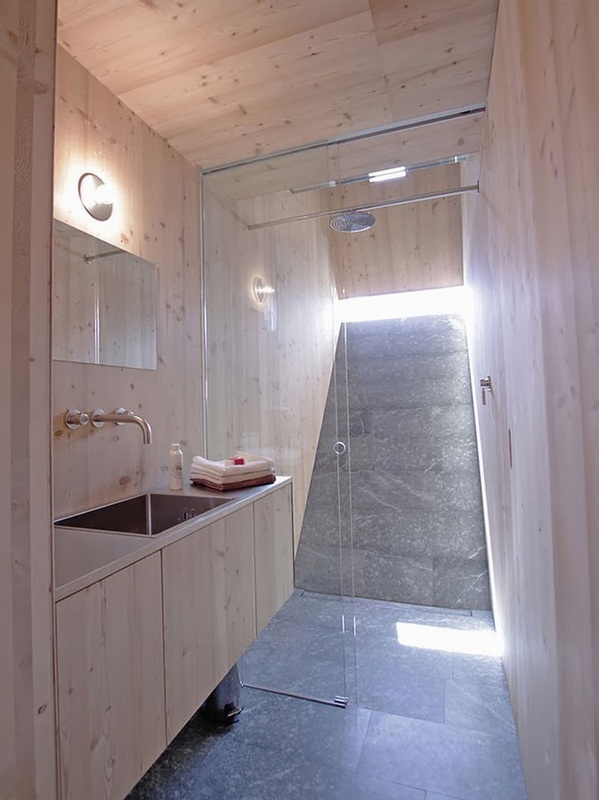 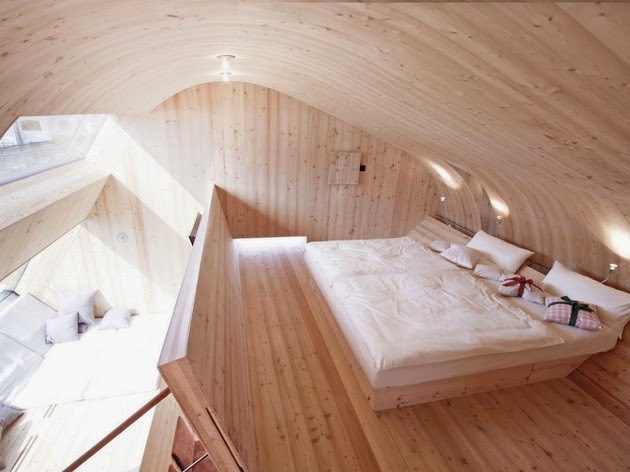 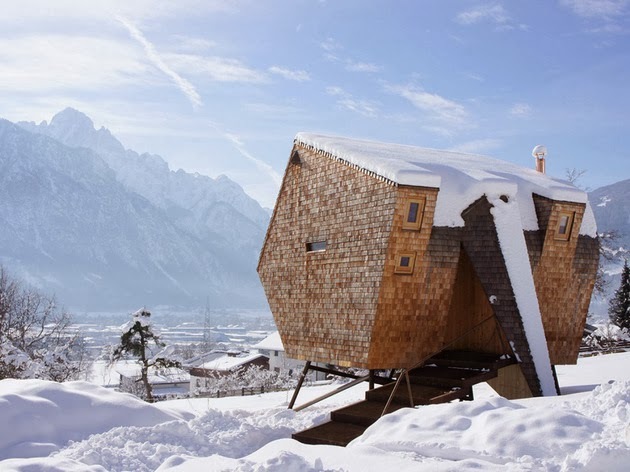 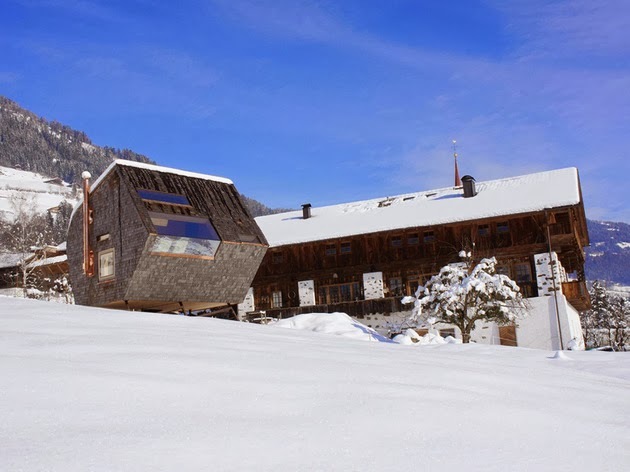 Architect Peter Jungmann designed the minimal 484-square-foot Ufogel, which is located in the Austrian Alps.